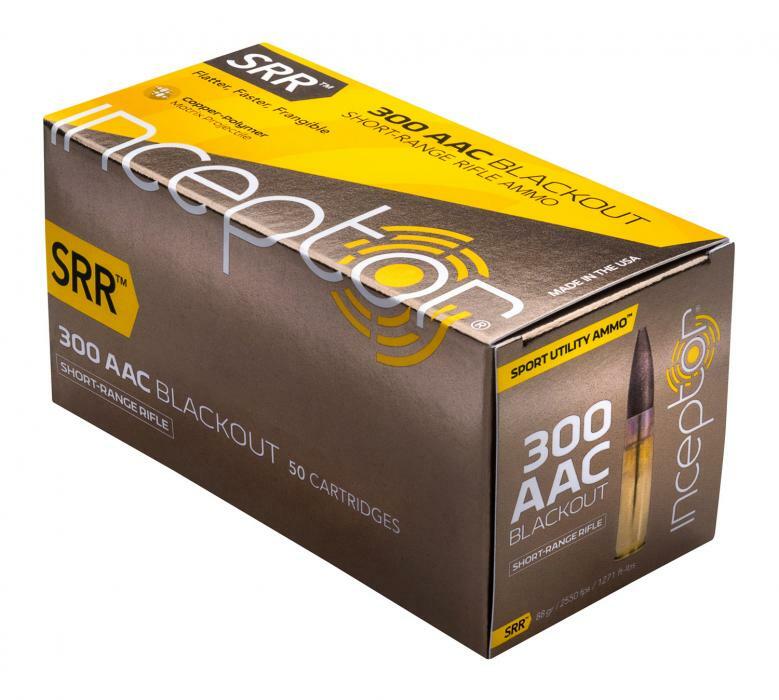 Inceptor's Sport Utility ammo features lead-free, injection-molded copper-polymer projectiles, loaded to tight specifications in high-quality brass cases. Sport Utility Ammo delivers unmatched frangibility and higher velocity with less recoil. 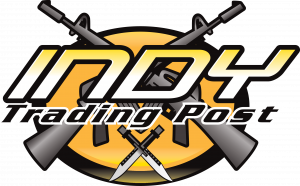 Unlike other frangible ammunition requiring standoff distances measured in yards or meters, Sport Utility Ammo can be fired against hardened steel targets at distances measured in feet. 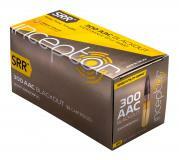 This 300 Blackout ammo features SRR (Short-Range Rifle) projectiles.